We're both off work today, but wanted to leave you with this little nugget. 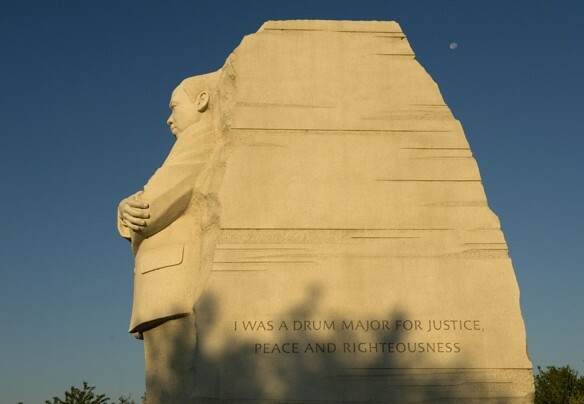 This article in the Washington Post is pretty fascinating regarding the new MLK Jr. memorial in DC. The jest: the lead architect and sculptor of the monument decided to truncate one of King's quotes carved into the monument (for aesthetic reasons) and now it has to be fixed. Duh. Also, more controversy over the memorial here.